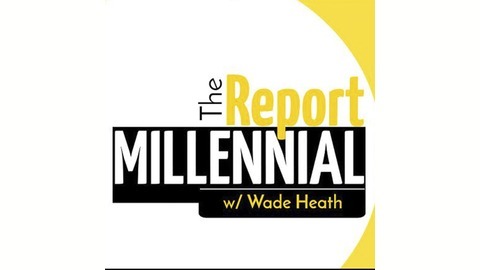 The Millennial Report shares the best of a generation and is focused on how they’re making a positive difference. 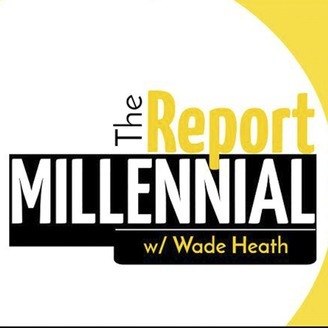 As America’s largest living demographic, millennials wield massive influence and The Report is a weekly huddle for them to unite over what makes them unique, their issues and learning from their stories. It’s a news show designed to inspire and entertain; and a place where the interviews are always on fleek. Which America Do You Live In? It’s said that the people that make up the United States of America haven’t been this divided since the Civil War. From the news we consume to the products we buy, there is more evidence than ever that we are living in two different Americas. So how does it end? Plus, Journalist Michael Shindler drops by to talk about President Trump’s Tweeting habits and how the social media platform can both help and hurt the first term leader. Also, journalist Julian Adorney stops in to discuss the promise of free college and how that might not be as magical as it sounds for millennials or America.